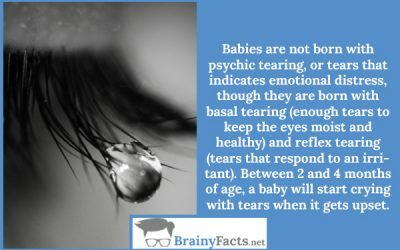 Baby Facts | Did you know ?! Babies are some of the most wonderful things in the world, aren’t they? At first, they seem so helpless, so incapable of taking care of themselves. What many parents may not realize is that it’s all an act. Babies know exactly what they’re doing. 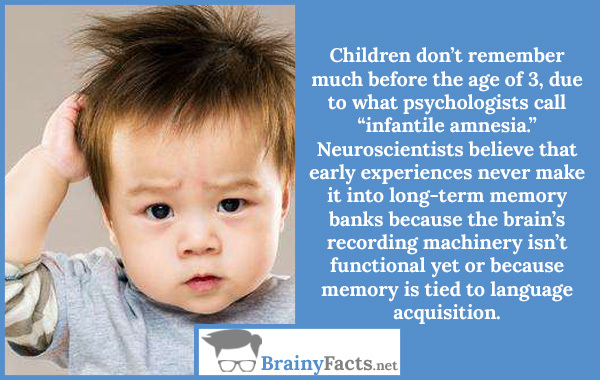 Here are some lesser-known facts about babies for you to enjoy.